And while all this is partially due to technology and innovation, a lot of it has to do with marketing and the full extent on how communication works nowadays. You were able to discover, in Poland, something that has been trending in the US four to six years ago. Now, you get the information as if it is happening in the back of your neighborhood. Needless to say, this can make products and services available on a global scale. What I want to show you now is how you can get more by paying less. Sounds interesting? Well scroll along. Kind of awkward to start the list with something that is not even remotely connected to innovation or technology. But, you see, it has a lot to do with technology and innovation. Back in the mid-nineties a company named Charles and Colvard decided to artificially synthesize a carbon crystal known as moissanite. Moissanite, even artificially created, turned out to surpass the optical properties of all other gem stones, including diamonds. It entered the fine jewels market, and bearing in mind it was man made, the cost was far lower than that of diamonds. Years later, introducing the new brand called Forever Brilliant, moissanite started to grow exponentially in popularity. And this is where technology was given a friendly hand by marketing and the new platforms of communication. Facebook came along, and then Instagram and Pinterest… Needless to say, the word has spread out. It was a thing of the mid-nineties, yet waiting for more than ten years to be discovered in the true sense of the word. 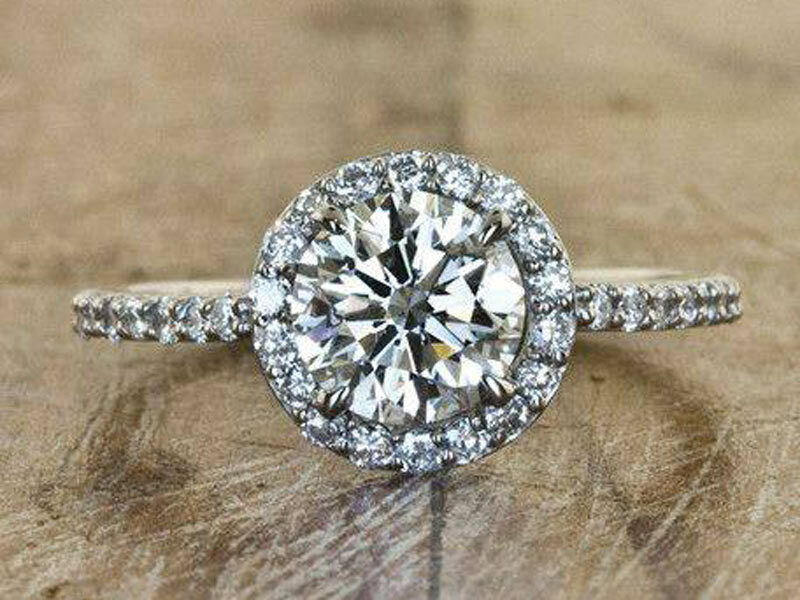 Now, almost everybody knows about moissanite engagement rings, and people would gladly pay less while getting much more. Besides, as a symbol, not only it is everlasting and emits unmatched fire and brilliance; it also doesn’t help the cartel-like business of the diamond industry. Ok, we are back to technology now, only to make this list kind of weird for being put together. Here is the deal- two decades ago, if you’d like to listen to your high quality music, you’d have to bring a stereo system along. It was portable to the extent of how silly it made you look. Nowadays, for far less money, you can have a shoe-sized device that streams high quality sound. With battery life that goes up to 12 hours, and Bluetooth connectivity, this is the definition of portable. The size and weight are something you’d expect for your average desktop audio speaker. 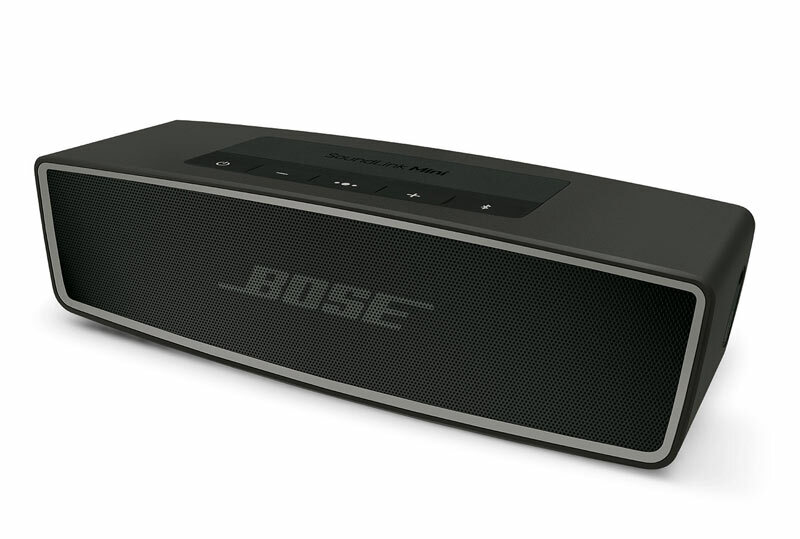 But, the Bose Soundlink mini 2 can stream audio with such high quality that it matches most audio systems that range between 400-2000 bucks. The price, you ask? About 200$ and it’s yours. Originally thought as a portable speaker, my girlfriend bought it exclusively for in-home use. The stereo sound fills the room like it’s a real-life freaking cinema. Now I’m set on getting one for myself as well. Speaking about subscription services, there is an emerging trend nowadays to replace offline based subscription services to online based ones. In that light, let me introduce Headspace- a meditation app that is designed to guide you along as you adopt the practice on daily basis. Whereas you had to pay far more money and commute to some center to sit down and meditate for two or three times per week, Headspace allows you to experience the full benefits of meditation starting at less than 7 dollars per month. You can have a session of guided meditation anywhere you’d like. Using your laptop, desktop, or smartphone app to stream the audio guidance from Andy, who having spent 5 years as a Tibetan monk, have finally decided to share his knowledge with the rest of the world. You chose the length of the sessions, which come in either packs or singles, and let Andy guide you along. Between his voice guidance, video, and animations, you cannot ask for a better mentor and a better approach to something that will- I’m very comfortable saying it- change your life. Been meditating with Headspace for about a year now, and the personal growth that I’ve experienced is something that makes me pause for a second whenever I share the story. The most affordable life-changing product that I’ve stumbled across. Subscription services, again. This time, an emerging fitness trend. Let me explain with as few words as I can. 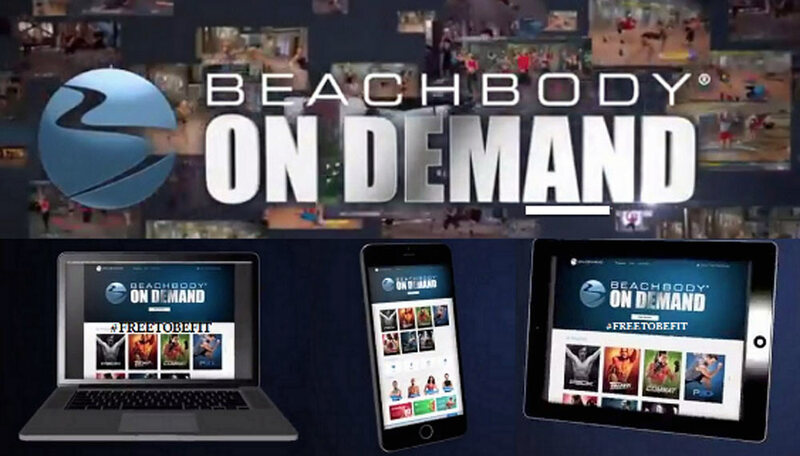 Beachbody on Demand is a library of fitness workout videos, supplemented with a full selection of nutrition guides that come along with them. You also have calendars, instructions, and the ability to choose various videos from different workout programs or stick with one program at a time. It is the perfect replacement for a gym membership, allowing you to stream videos from your laptop, desktop and smartphone. Connect your laptop with a TV and have an unmatched fitness experience. The videos can be played as part of a certain program, or you can combine them to your heart’s content. Experience what is like to have a well-structured killer workout and a personal trainer right in your home at the push of a button. All for 12$ per month and if that is not enough there is a 30 day trial period as well. Wrapping this really awkward list with a startup company that changed how we travel for good. Not living under a rock, you’ve probably heard about AirBnB. AirBnB is the better yet cheaper Booking alternative. It allows home owners to rent their properties (house, apartment, even a single room…) and visitors to choose from a very broad selection of rentals, all with different and unique characteristics. You can rent a whole flat, a single room, or a whole house… Choose between styles, level of equipment (for example some offer a kitchen and others a home cinema…) furniture and space; from cheap and cozy rentals, to luxury apartments and villas that you cannot find anywhere else. You also get to read reviews of the place from other fellow travelers and make an easier decision. Best thing of all- the price. It is much more affordable then going to a hotel. Much better too. So there you have it – 5 industry changers that allow you to enjoy life a little bit more by paying far less than what you’d expect. Btw, Christmas is coming and I wouldn’t mind if you use any of these as some of your gift ideas. On a totally unrelated subject- you know my address, right? I work at Telexpress, an Taiwanese BPO service company. 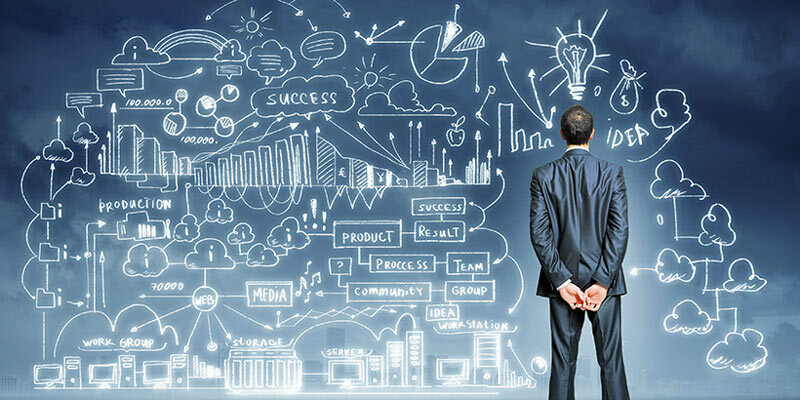 I would like to use the image(man in suit standing in front of doodle drawings) from this article of yours (Cheaper Yet Better – 5 Amazing Trends That Revolutionize Industries) on our company website. In order to avoid violating copyright laws, I am asking permission from you, or could you tell me where to buy this image for business use?